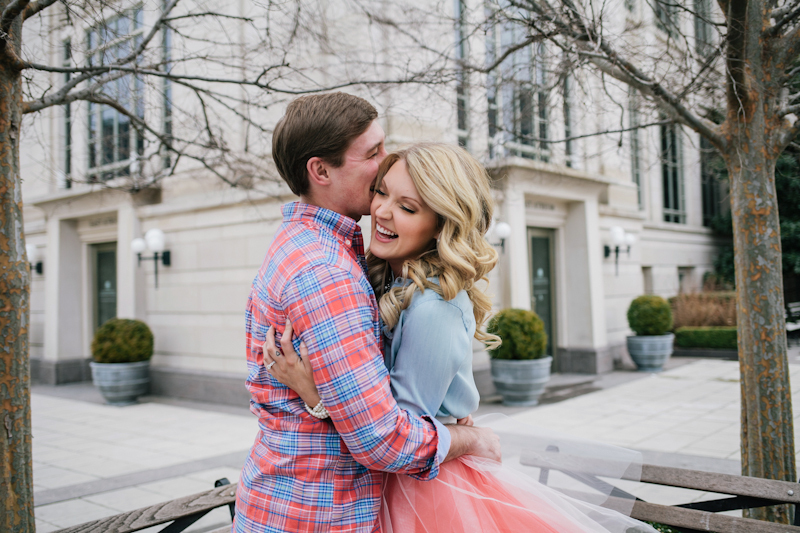 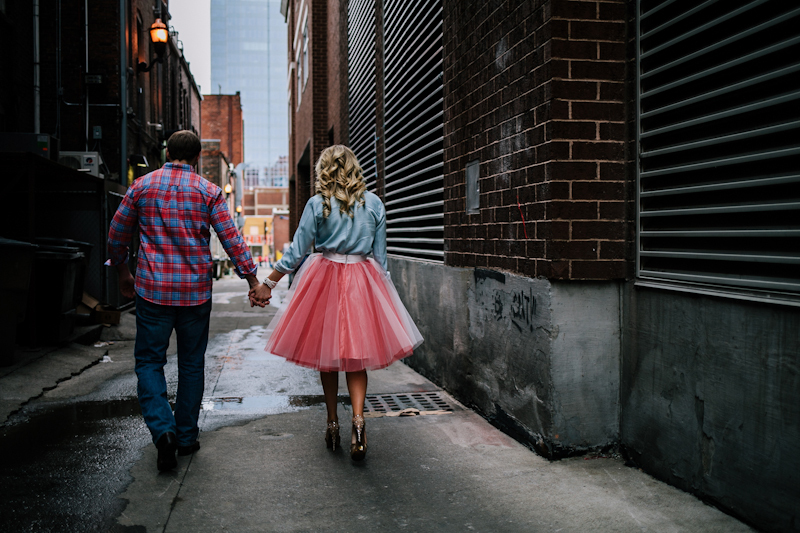 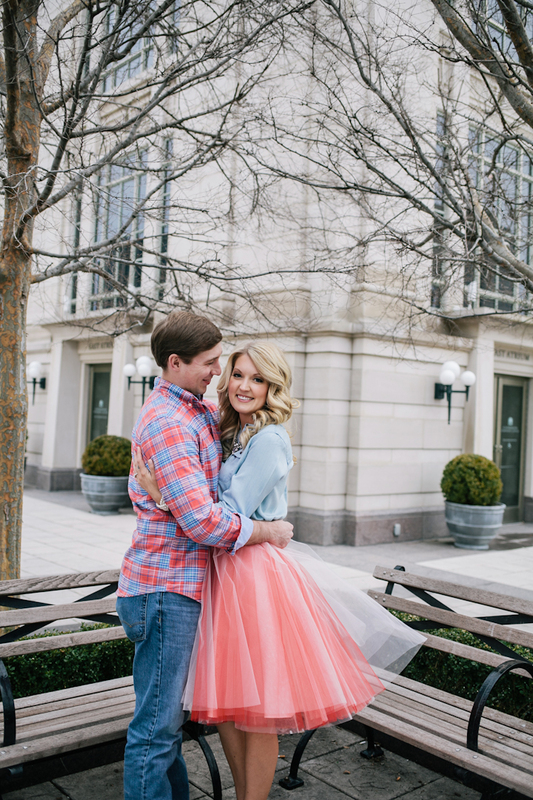 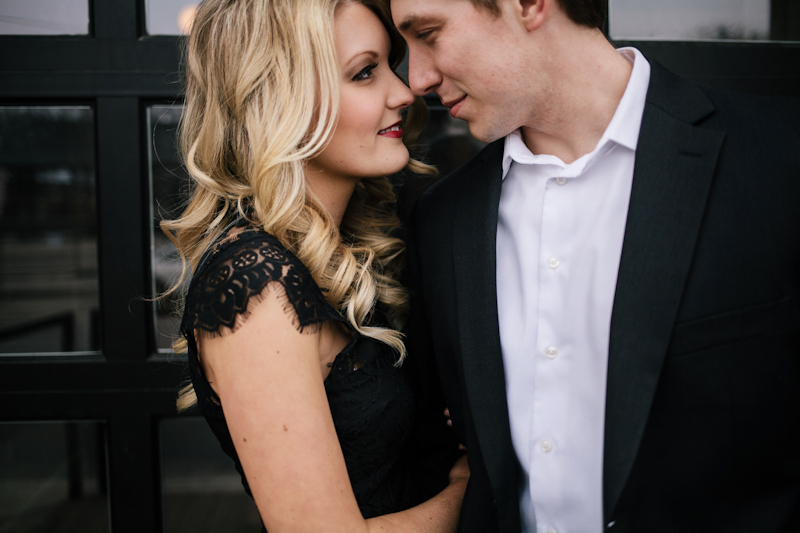 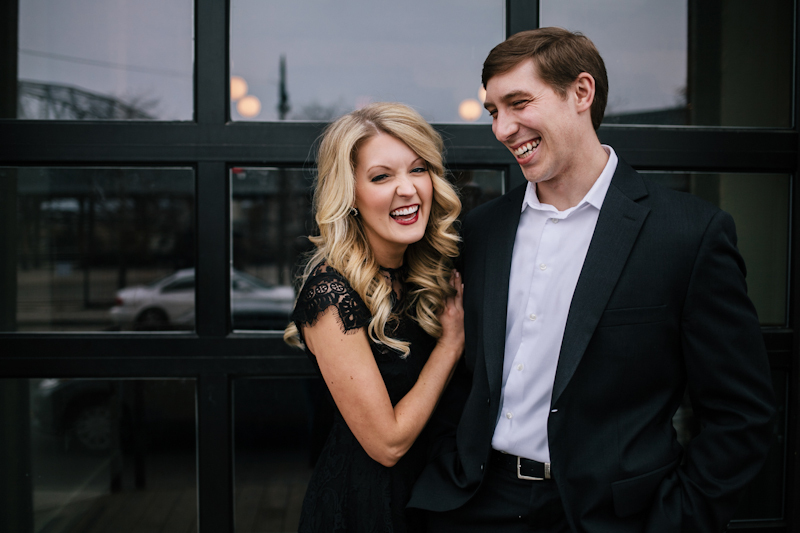 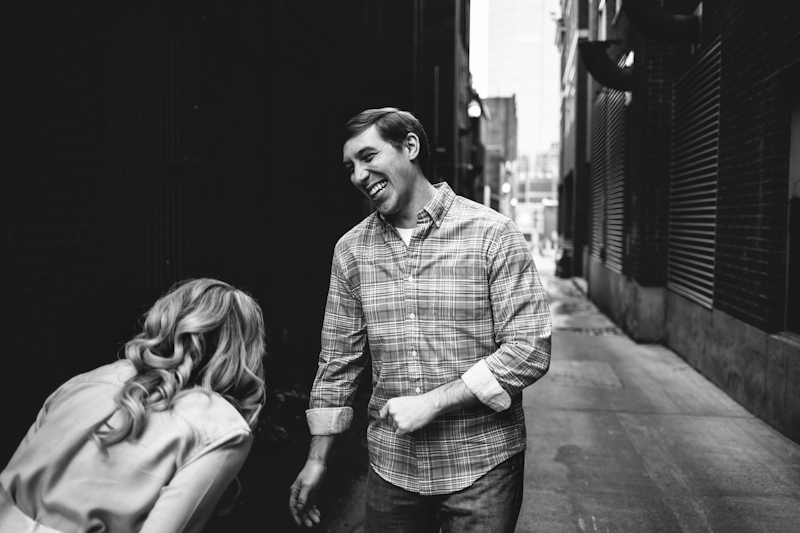 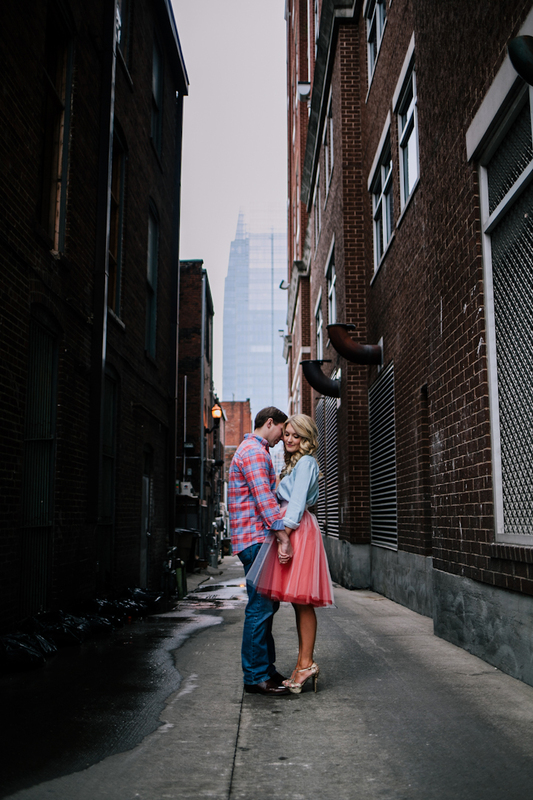 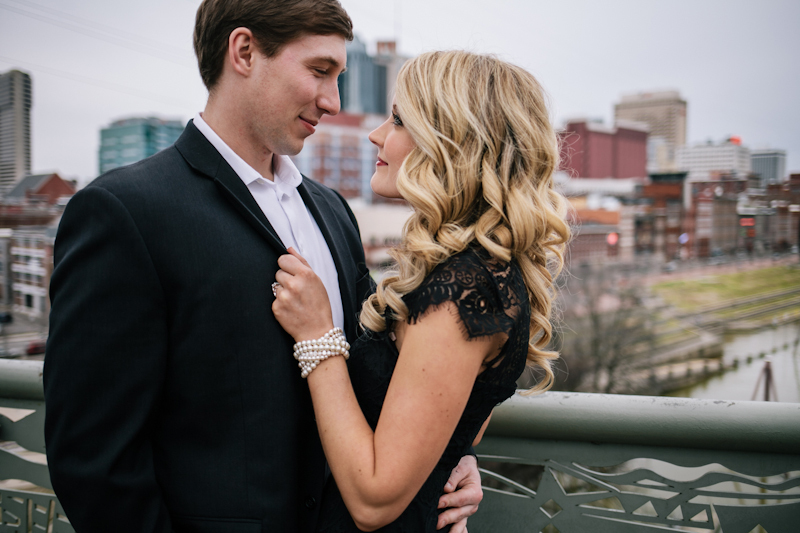 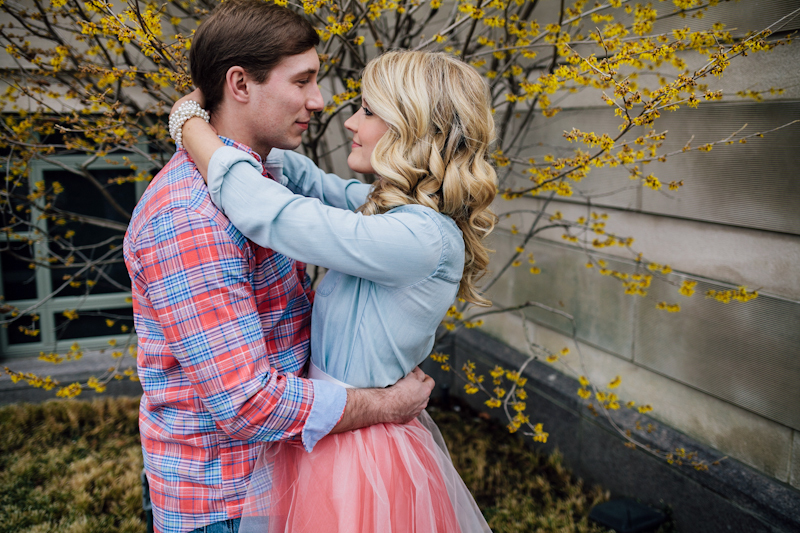 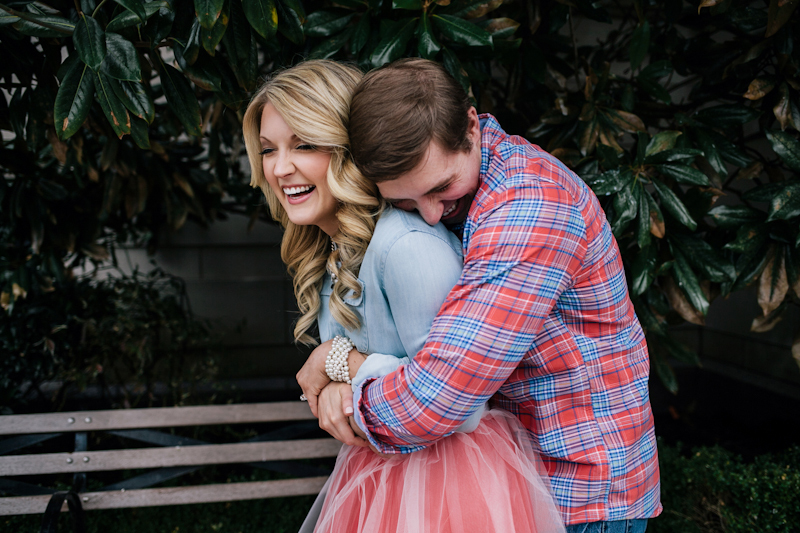 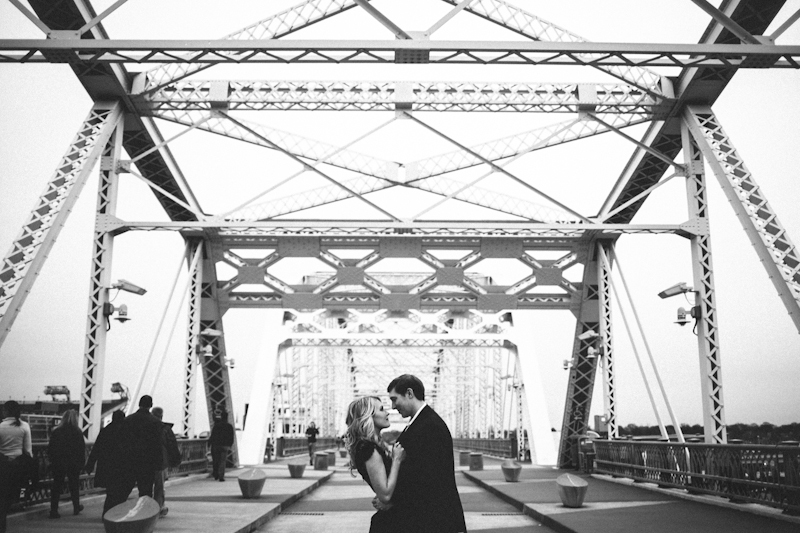 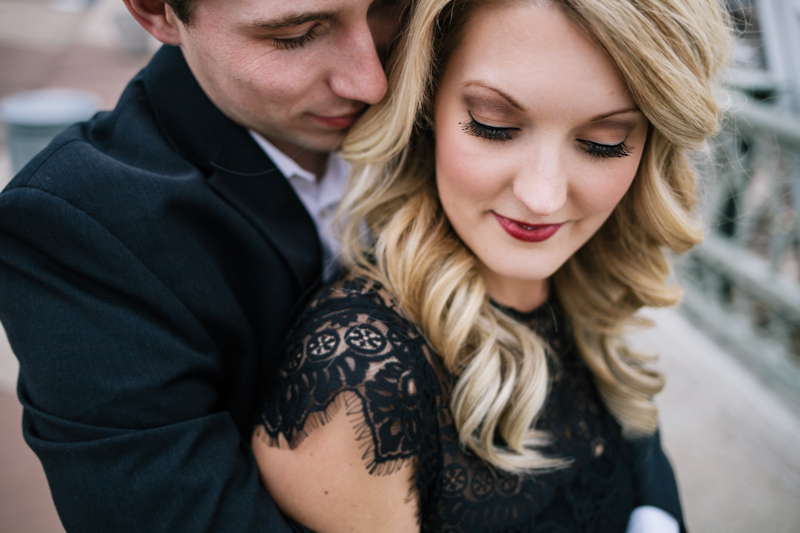 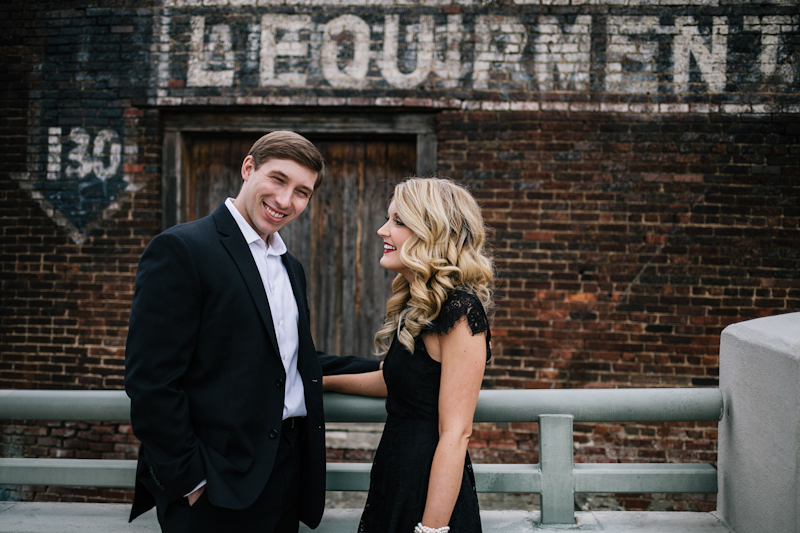 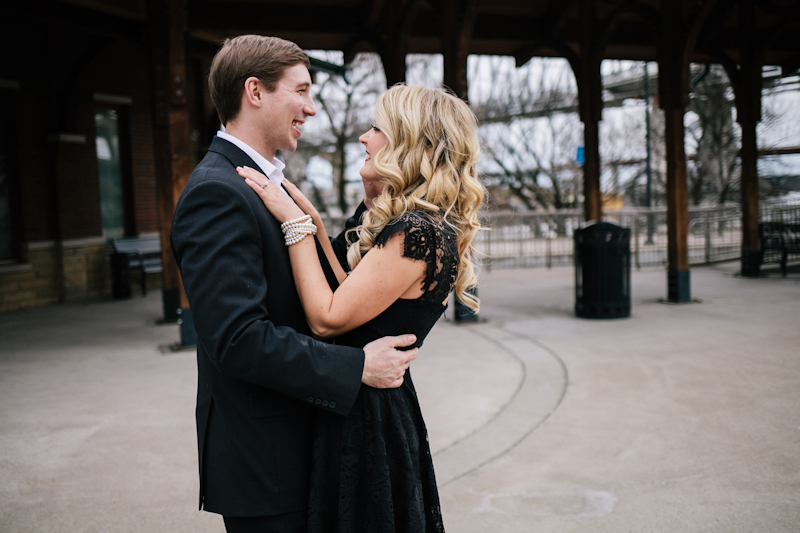 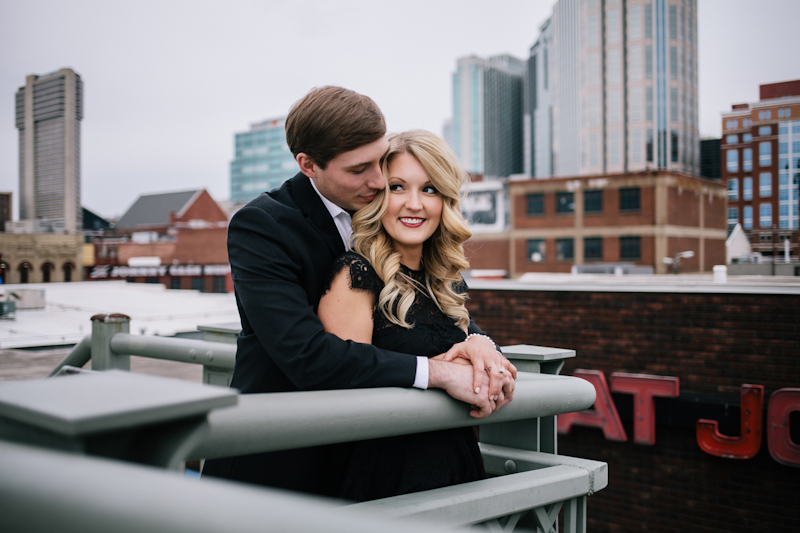 There was constant laughter at Carly + Tristan's sweet engagement session. 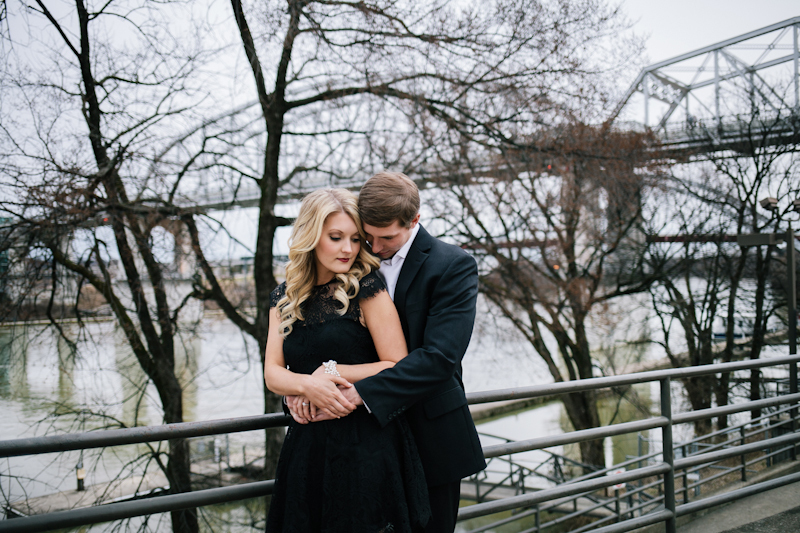 We were originally schedule to shoot during the ice storm and rescheduled for what turned out to be THE most perfect day. 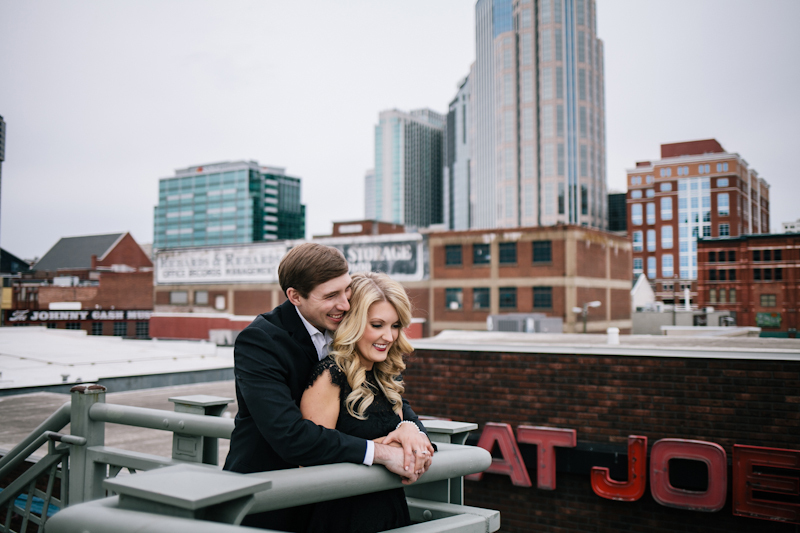 We strolled through the streets of Nashville, enjoyed the weather, and took some photos along the way. 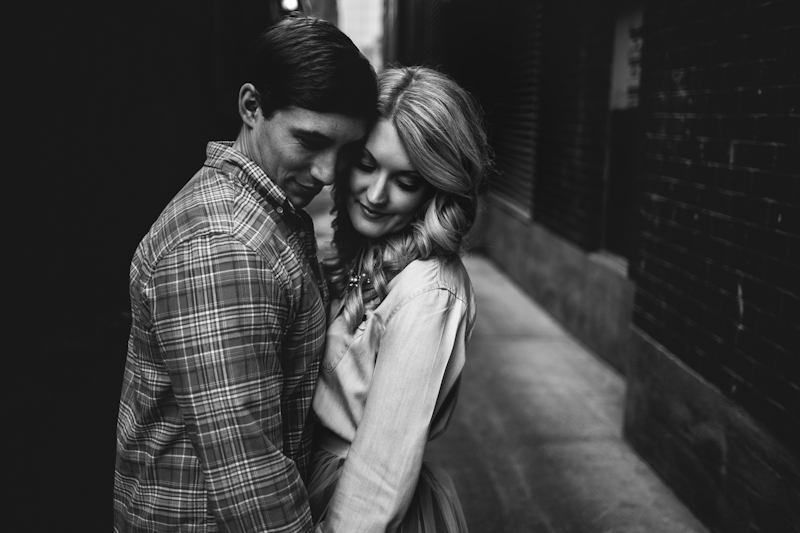 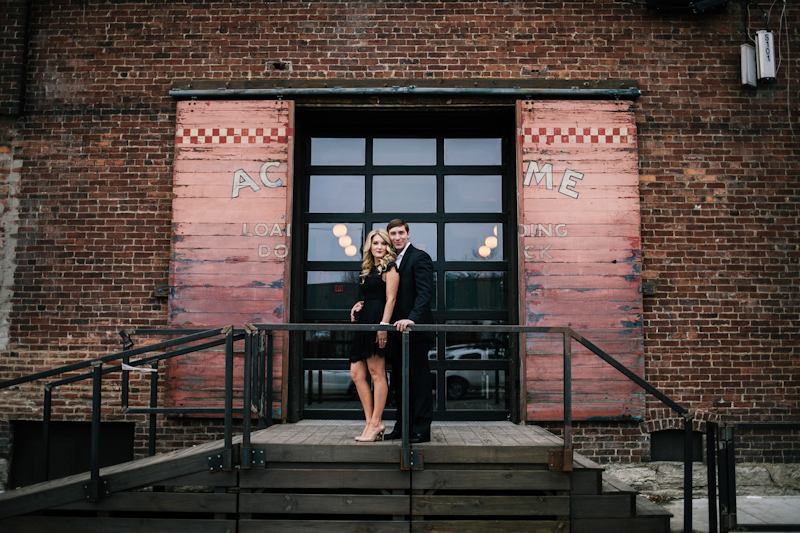 I loved spending the evening with this beautiful, kind couple.